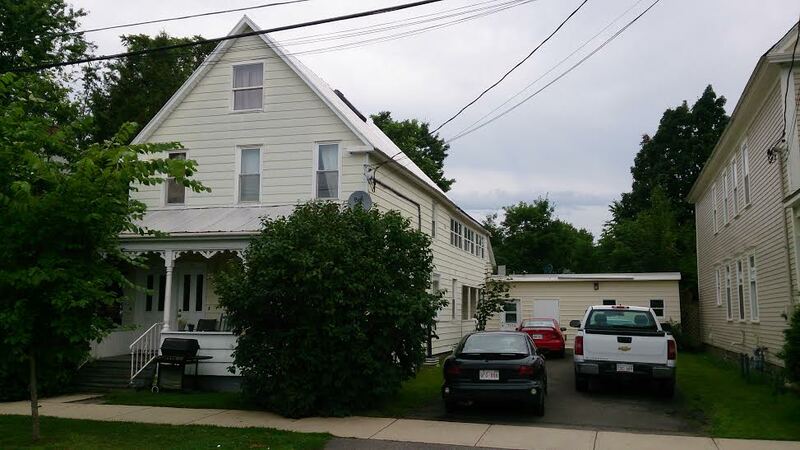 727 Aberdeen-Beautiful 3 unit home in historic downtown Fredericton. Located ideally between downtown and the bottom of campus this home is grat for students and families alike. With a unique layout, plenty of parking and a sun porch this place is hard to beat.